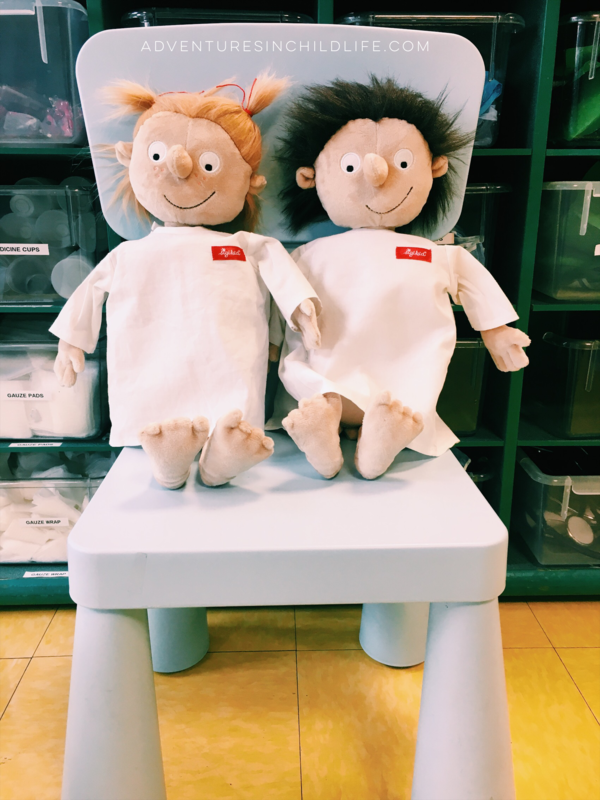 My favorite find of the month are “the little patient dolls” Erwin and Rosie by Sigikids. 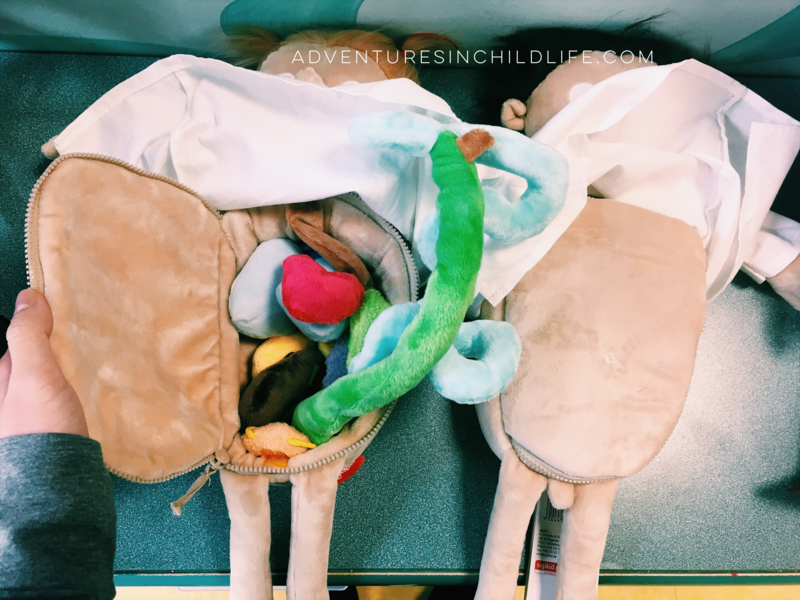 Erwin and Rosie are great for education & their bellies open up to show their organs. They’re also a great size for easy storage and transport. You can find Erwin and Rosie for sale on Amazon.